The University of Wisconsin-Madison has got the whole package. It’s one of the best public institutions in the nation, is consistently listed as one of the top three party schools in the country and has some of the best varsity teams sports fans could ask for. Throw in the gorgeous, lake-lined campus and 40,000 passionate students and you’ve got a damn dream team of attributes. Which means that after four (or five) of the best years of your life, leaving this place is, to say the least, bittersweet. 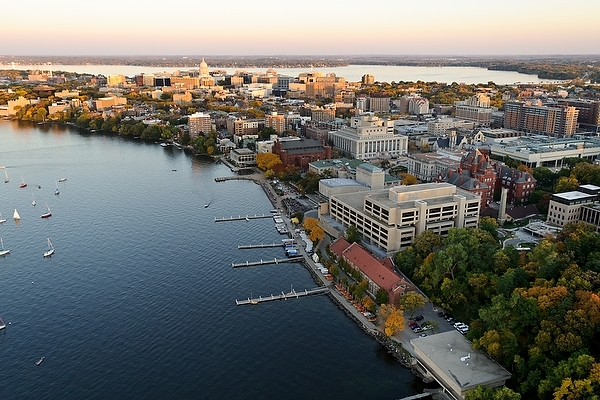 Here’s what some UW-Madison students will miss the most when they graduate. Next Post: Fear of the Dreaded Question: What Are Your Plans After College?